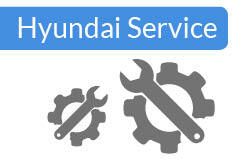 When financed through Hyundai Motor Finance. 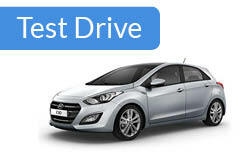 Prices include delivery to dealer, number plates, 20% VAT, 12 months Government road fund licence and £55 first registration fee. Finance is subject to status. A guarantor may be required.You must be at least 18 and a UK resident (excluding the Channel Islands and Isle of Man) to apply for finance. 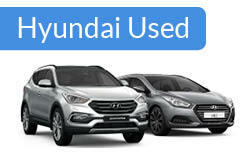 Finance is provided by Hyundai Motor Finance in conjunction with Hyundai Motor UK. 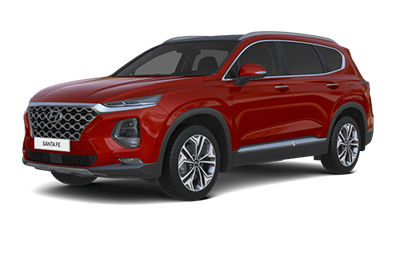 Offer only applies to new vehicles when ordered and registered by 31st March 2019 and are subject to vehicle availability and are available to retail customers only. These offers and specifications are correct at time of publication and are not available in conjunction with any other offers. Car shown may have optional metallic paint. Example shown excludes cost of metallic paint. The Finance example is based on 6,000 miles per annum. Excess miles, 7.5p per mile.